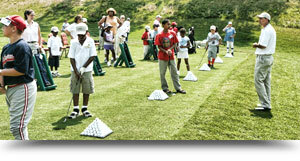 I started playing golf with my family when I was ten years old. I played other sports in high school, but golf was my true love. Succeeding in competition requires the willingness to work hard. 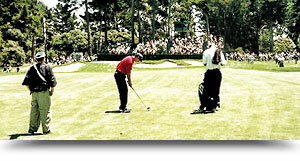 I will teach you the proper setup positions so you can make a great golf swing over and over. 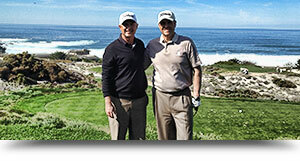 Are you interested in a trip to the Masters or playing my favorite course, Pebble Beach? I can help you live that dream.